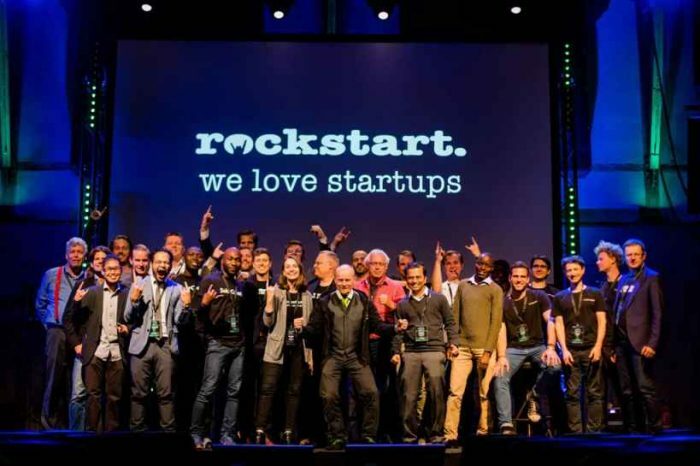 Enthusiasm for crypto assets has transformed startup investing from a localized ecosystem existing in pockets around the world, into a global interconnected community. Republic, is a spinoff of AngelList, a startup crowdfunding platform. The startup allows non-accredited investors to invest in privately-held businesses. 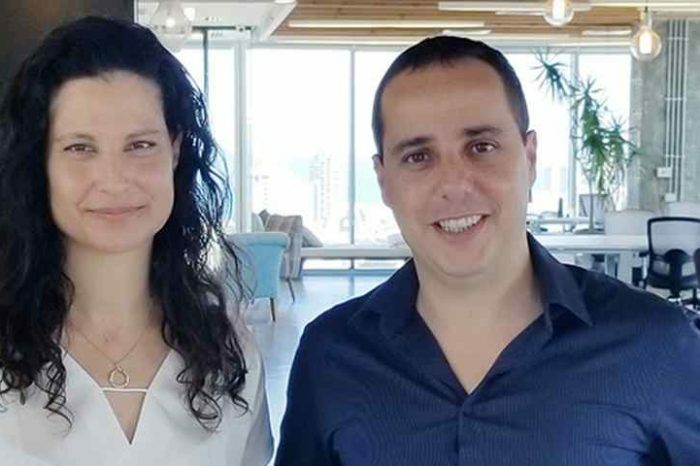 The company recently announced that it has raised a $12 million round to finance the tokenization of its platform and the development of its own security token. The round was led by Binance Labs and NGC ECO Fund, with participation from East Chain Co, Oyster Ventures, FBG Capital, Hazoor Capital, ZK Capital, ZhenFund, and others. 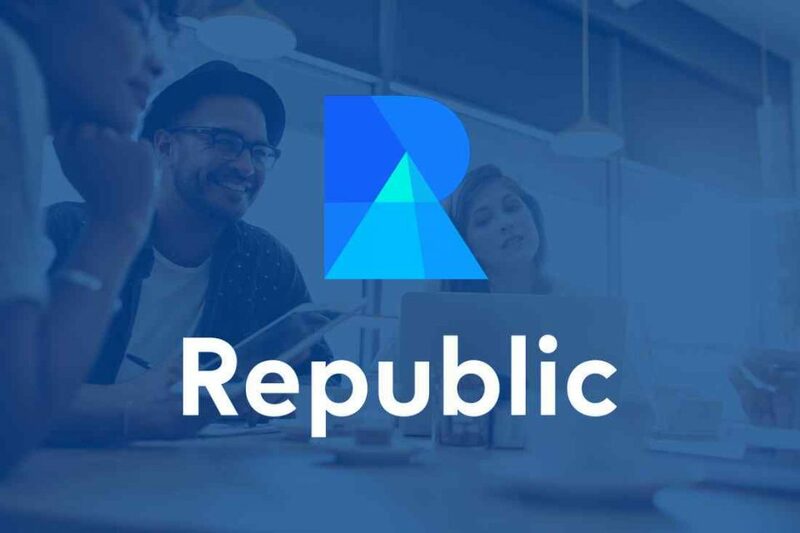 Founded in 2016 as a spinoff of AngelList by veterans Kendrick Nguyen and Paul Menchov, Republic is an investment platform providing retail investors around the world with compliant access to curated startups and blockchain projects. Republic operates under U.S. equity crowdfunding regulations, and is under the supervision of the U.S. Securities and Exchange Commission and the U.S. Financial Industry Regulatory Authority. To date, the acceptance rate of companies applying to fundraise on Republic is well below 10%, while funding success rate exceeds 90%. 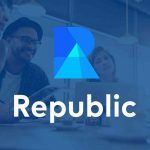 Republic began curating and offering token sales in late 2017 under the brand Republic Crypto, providing compliant and fair access to both non-accredited and accredited investors. Since then, dozens of startups and crypto projects have raised on Republic from tens of thousands of investors worldwide. Republic’s tokenization project aims to incentivize and engage all participants on the Republic platform with the introduction of a Republic token, which will carry functional uses as well as economic rights. It is also working on tokenizing all financial products offered on the Republic platform to enhance their liquidity and transferability.